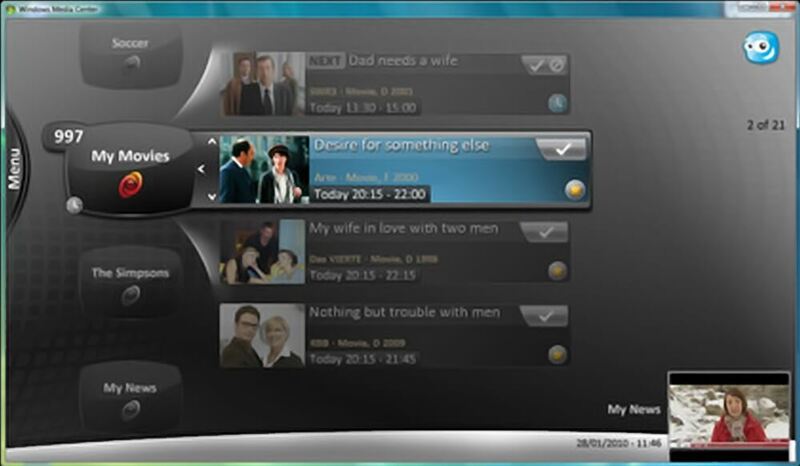 APRICO is a revolutionary and award-winning video content recommendation and targeting technology for TV. It delivers precisely personalized content to viewers via TV, PC or mobile, based on their profile, viewing behavior and/or explicit inputs. The APRICO technology finds, recommends and targets the full range of content available – from linear broadcast material, to video on demand, Web video and user-appropriate advertising. Development of a new generation recommendation service, implemented as an extremely scalable SaaS that is deployed in the cloud. Agile (SCRUM) project that re-implements much of the existing (patented) functionality on a completely new architecture. Highly scalable JavaEE application in the cloud, with a massive Cassandra NoSQL database cluster.